The IFA has said that the Government’s draft Competition and Consumer Protection Bill will do absolutely nothing to protect vulnerable farmers and suppliers from retailer abuse. It has to be strengthened significantly to stamp out abuses by retailers and to give greater bargaining power to primary producers and small suppliers. 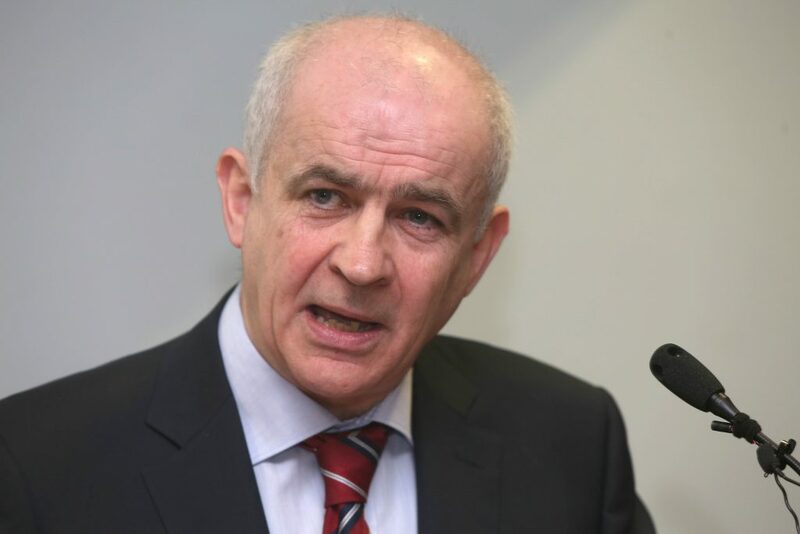 Mr Downey warned “the proposed Bill that fails to square up to the power of the retailers. Unless the Government moves to substantially strengthen the Bill, it will represent a waste of time and IFA will have no option but to withdraw our support for the legislation”. 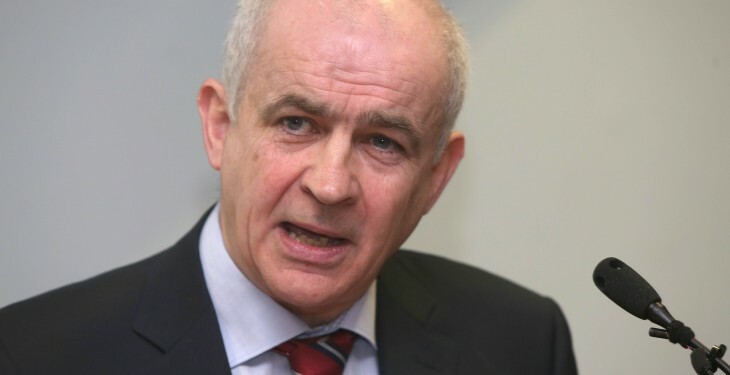 Eddie Downey stressed “the draft legislation as it stands will not stop the outrageous 5c/kg below cost selling that seriously destabilised the Irish vegetable sector last Christmas. Neither is there provision for an independent Ombudsman to investigate complaints and oversee the behaviour of retailers as regards the grocery trade”. “Enterprise Minister Richard Bruton’s Bill falls far short of what is required to rebalance power in the food supply chain and to stop unfair trading practices by the large retail multiples. The Minister must stop paying lip service to the real concerns of suppliers. He said it’s time for the Government to get serious and for Minister for Agriculture and Food Simon Coveney to ‘tog out’ for farmers and suppliers. “Otherwise, the multiples will continue to drive down prices to unsustainable levels, and impose conditions on suppliers that jeopardise the sustainability of Irish food producers and suppliers”. Prohibit contracts that contain payments of ‘hello money’ to get product on shelves, demands for ‘pay to play’ or Long-Term Agreements, which provide for the payment by suppliers of substantial ‘off-invoice rebates’ at the end of a trading period.